Here’s a list of the 5 best stays in Puerto Morelos, which, in addition, are pet-friendly. Save them on your browser, so you can book at least one of them with the rest of your activities in Puerto Morelos. What makes them excellent? Their superhosts. 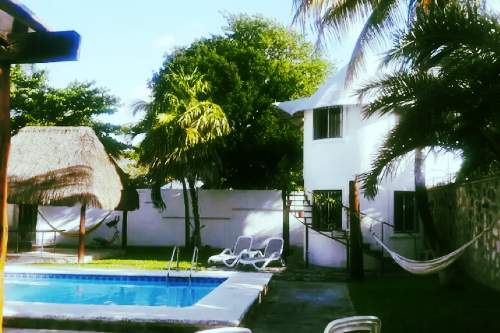 This bungalow is 15 minutes from Cancun and 20 from Playa del Carmen. 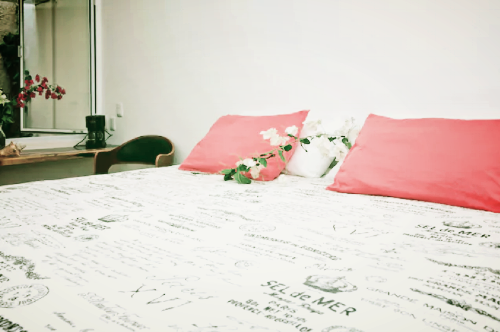 It has well equipped kitchen, table and bed for two people, as well as its private bathroom. The beach is 5 minutes away by car. 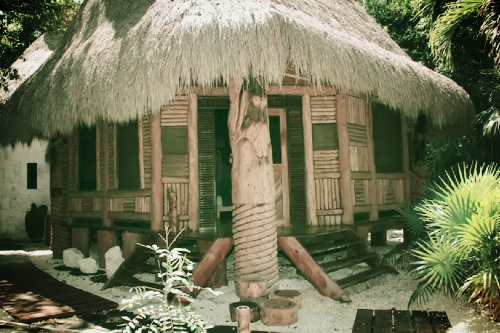 Guests who have visited this bungalow refer to it as 'a paradise in the middle of the Mayan jungle'. And it is. It is erected on a key place within the Ruta de los Cenotes, 15 minutes from the beach. 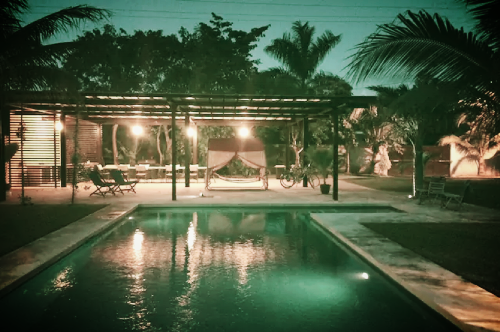 If you are looking for a place of peace and relaxation, book Casa Tekyo on your next vacation. Mangle is a fully furnished, comfortable and spacious studio with equipped kitchen, bathroom, dressing room and access to the common areas: swimming pool, terrace with BBQ area and garden. It is a space surrounded by vegetation, located very close to the beach and the Plaza Central mall, 20 minutes from the Cancun International Airport. 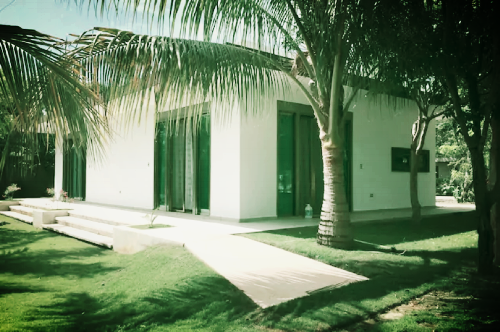 In Palmera you can host up to 4 adults. It is a space surrounded by jungle, with a garden, a pool and a terrace. It is 20 minutes from the Cancun International Airport. With tropical wood furniture both indoors and outdoors, Layla can be a very cozy stay that also has a new pool, a kitchenette, air conditioning, Wi-Fi, cable TV and a huge king size bed. We made this selection for those who seek comfort and the possibility of taking their pet with them. However, Airbnb offers many more possibilities in Puerto Morelos that you should know and take into account according to your needs. When you book the ideal place through which you will get to know this fishing village, do not forget to book activities to have a complete experience. 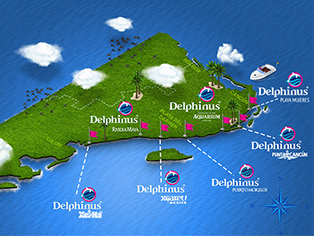 In Delphinus, we offer you an adventure with dolphins in the sea, that you can carry out swimming with them or exploring their habitat in a transparent kayak.